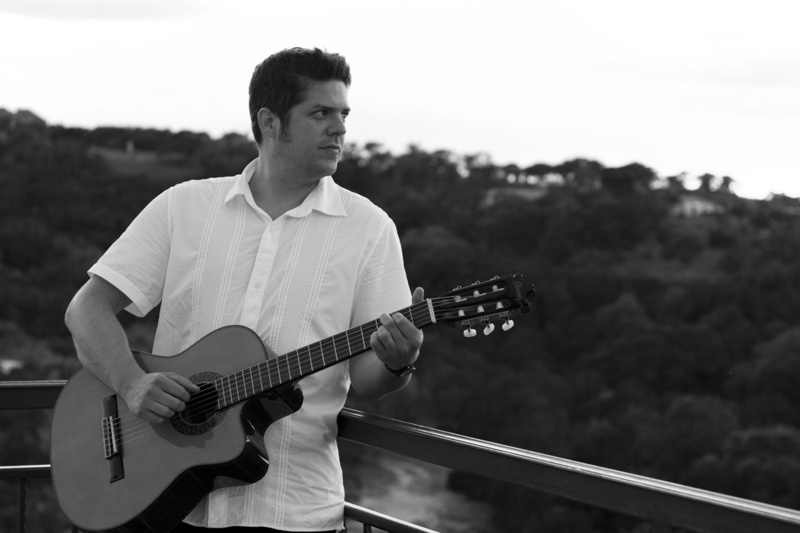 My name is David Warren, and I am a classical guitarist located in the San Francisco Bay Area. Classical music has been a passion of mine for over 18 years. My repertoire includes many of the 'staple' wedding songs, plus many others. If you feel that my services would benefit your wedding, please do not hesitate to contact me.